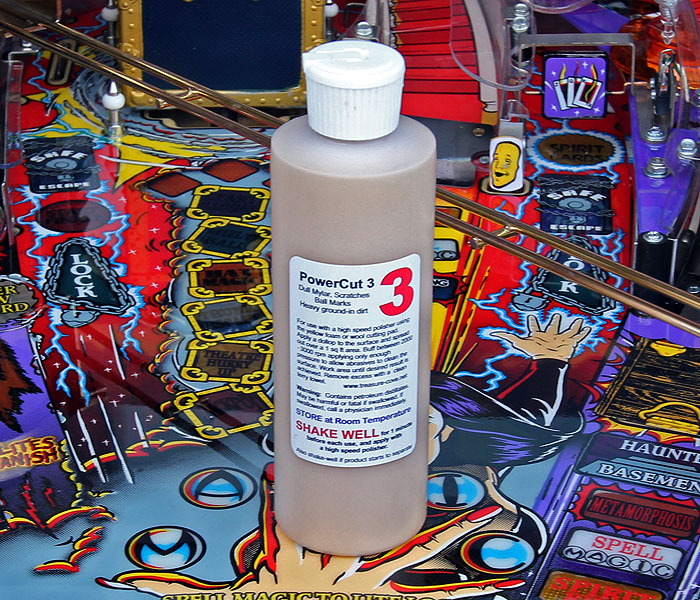 The ultimate in playfield shine and gloss. 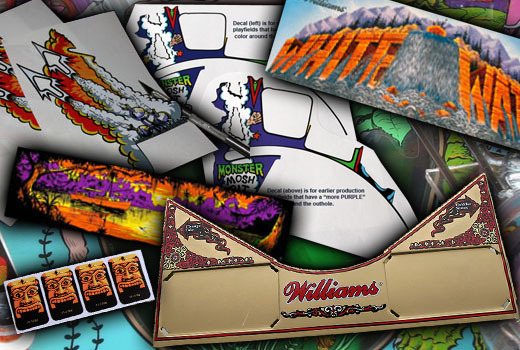 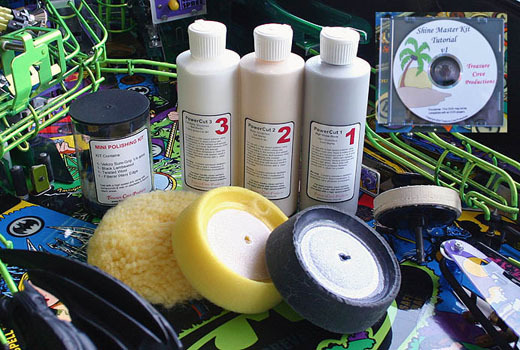 From our Combo Kit to our Waxmaster, these easy-to-use products will make your game's playfield look new! 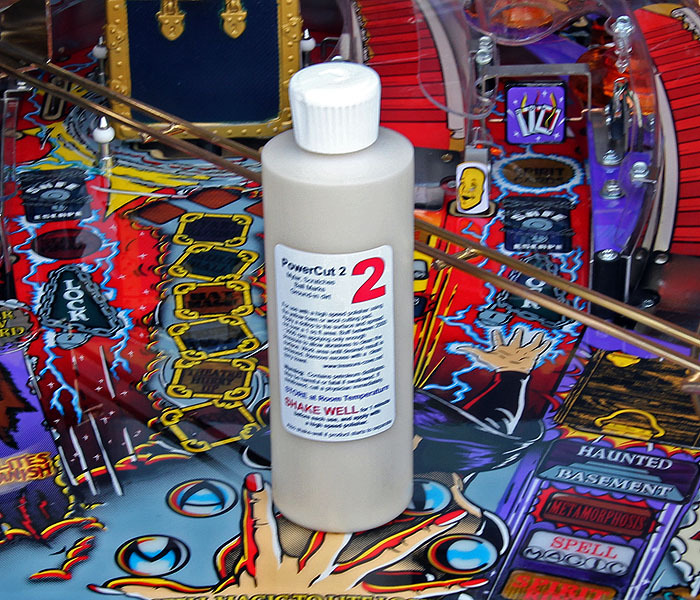 It took us over 3 months to develop these formulas for use on pinball playfields, which are only sold by TreasureCove! 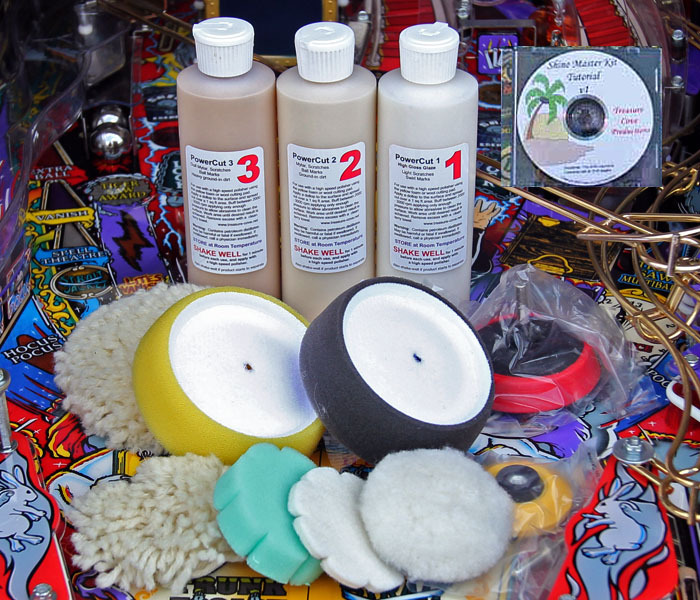 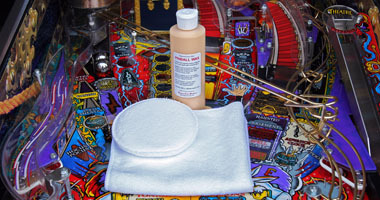 The Ultimate Playfield Cleaning & Polishing Kit! Shine Master Combo Kit ... SOLD OUT! 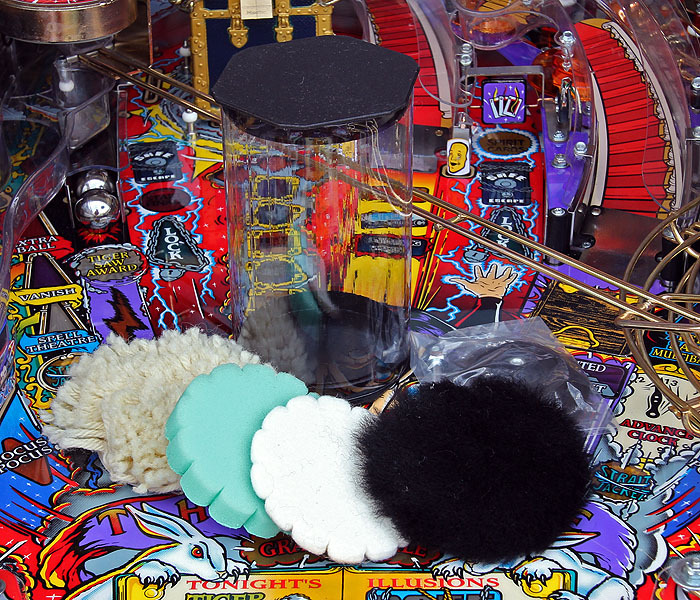 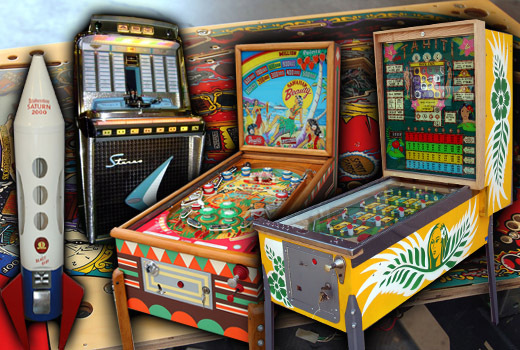 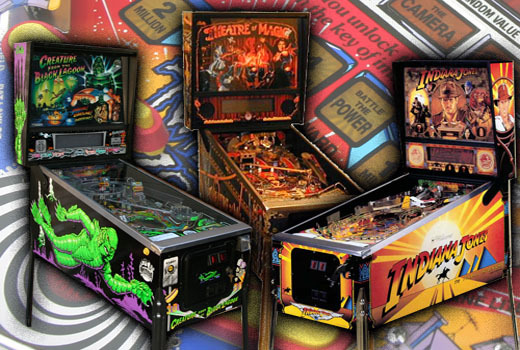 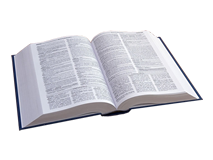 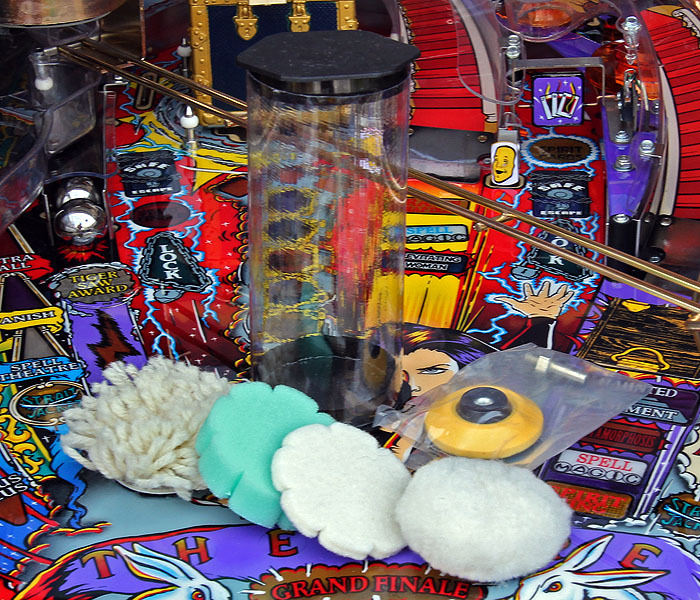 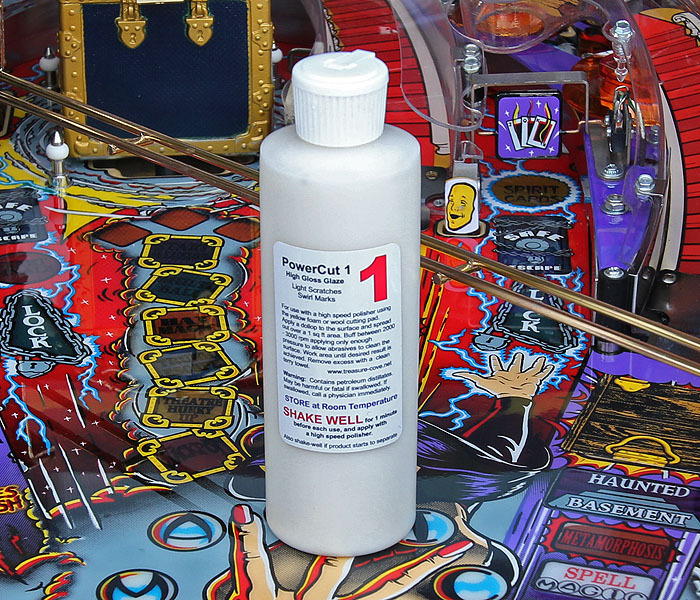 The TreasureCove Cleaning and Polishing system for Pinball Machines! 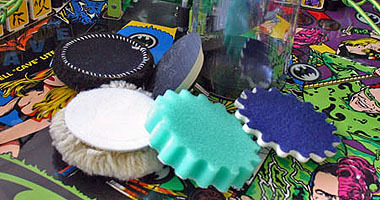 INCLUDES A 30 MIN DVD Instructional Video! 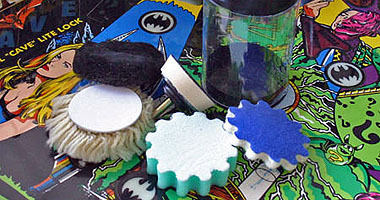 selling me the CV and telling me about this product. 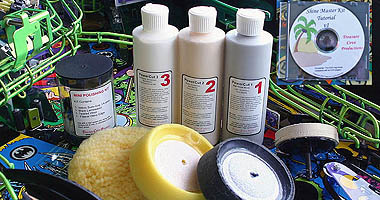 Brad"
"I have used the TreasureCove kit. 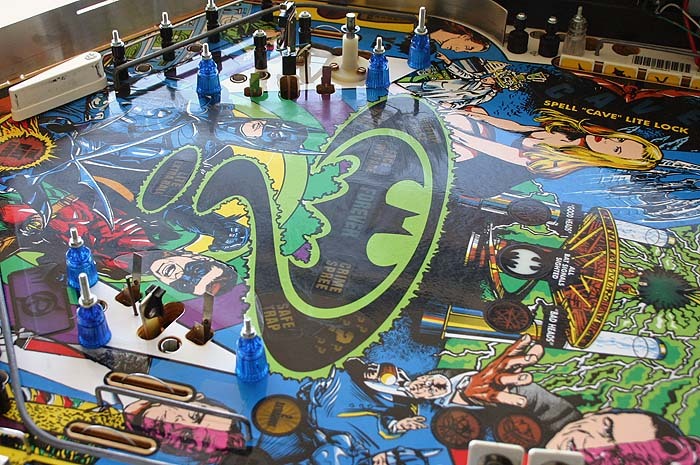 glaze, but that requires a full playfield strip down.